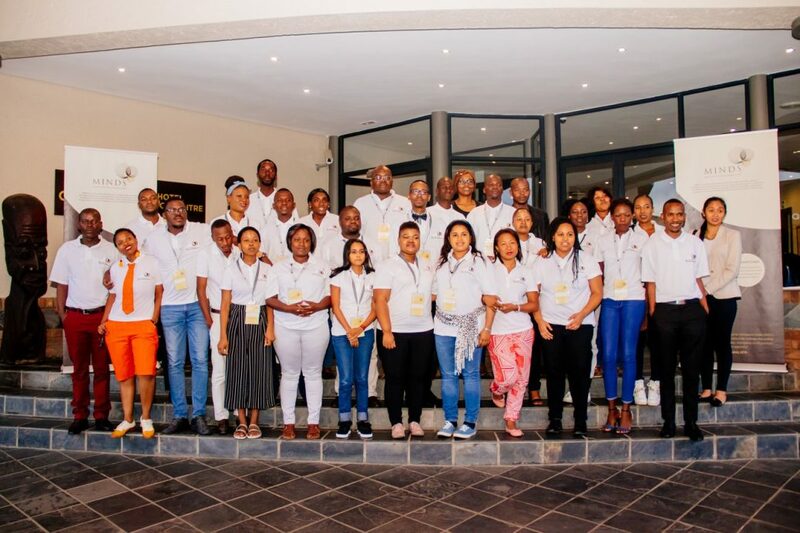 A total, 29 Southern African young leaders came together in Johannesburg, South Africa, where they received training in elections and governance as part of a two-day workshop. 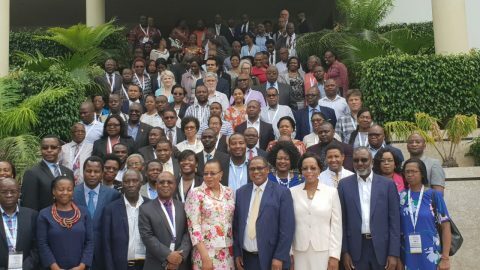 Representing 12 Southern African countries, the participants were selected for demonstrating leadership, community involvement, the ability to mobilise peers, their involvement or interest in elections and governance, and a commitment to the development of Africa. 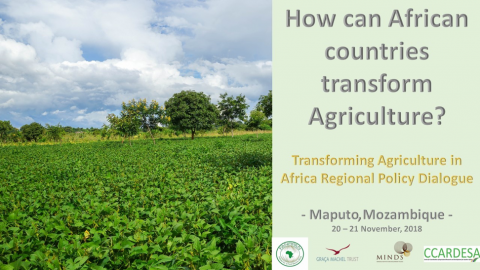 The participants were reminded that the future belongs to them and that as young people they have a pivotal role to play in strengthening democracy and accountable governance in the region and that participation in workshops such as these, as well as other interventions offered by MINDS would assist young leaders to become agents of change. 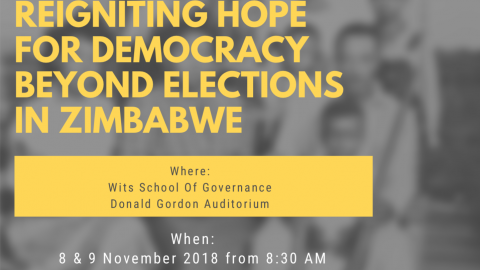 The workshop modules focused on a range critical topics including: Understanding democracy, Establishing indicators of democracy, Transparent, regular, and free and fair elections and election stakeholders, Electoral Systems, Power, institutions and formal authority, Oversight, transparency, accountability and participation, Leadership, Power mapping, and Designing a communication campaign. 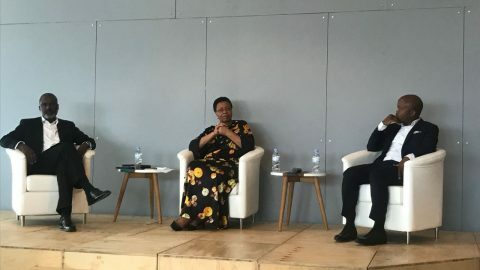 Also, in attendance was the MINDS Chairperson, Mrs. Graça Machel who in her closing address charged the participants to be the generation that defines authentically African, effective governance systems. At a cultural dinner held on the night of the second day, Boniface Mwangi, a MINDS Alumnus shared his journey into activism with the participants and encouraged those present to be courageous and to stand up for justice. 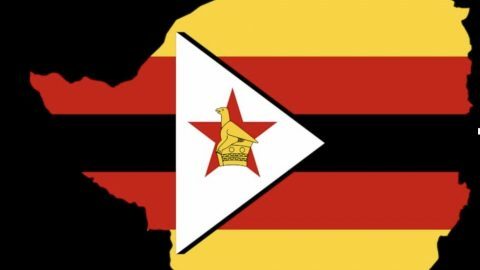 Zimbabwe Dialogue: on an unexpected trajectory? © MINDS 2018. All Rights Reserved.